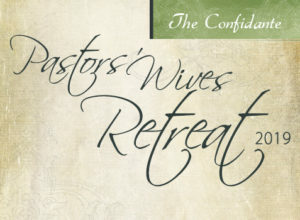 This will be a time where pastors’ wives can come together for a time to fellowship and have a safe place to be themselves without any expectations. There will be sessions as well as downtime and opportunities for one-on-one connections. 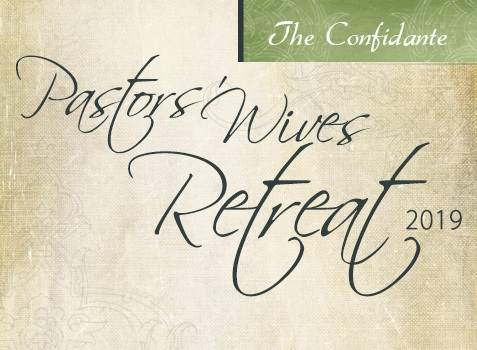 This will be a retreat you will not want to miss! Register today by making a $100 deposit at the link below. The cost for the weekend (Including hotel, meals and sessions) is only $275 (double occupancy) and $405 (single room). The rooms will all be together on the same floor. Balance is due August 30th. Space will be limited to the first 30 ladies registered. We want to keep it small in order to have the opportunity for one-on-one time. "Having a safe place to be myself, vent my fears and frustrations, is more meaningful than I can express." "Finding one source that supports both my husband and myself, as a couple and as a ministry team, is amazing!" "I can confidently say my husband and I would not have remained in the ministry had he not found an Ally and had I not found a Confidante. Thank you, Care for Pastors!"